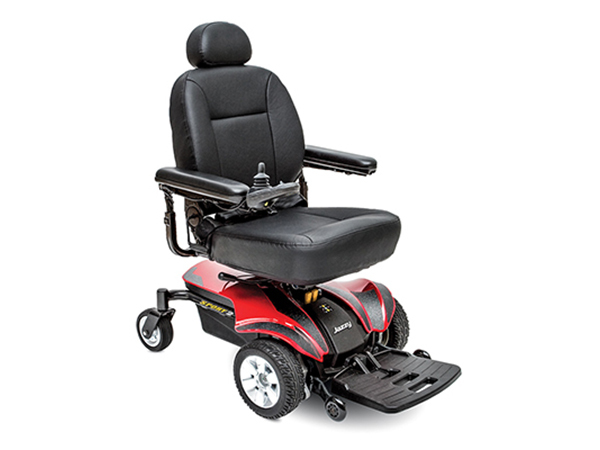 All power wheelchairs are not created equal , and some are better than others. 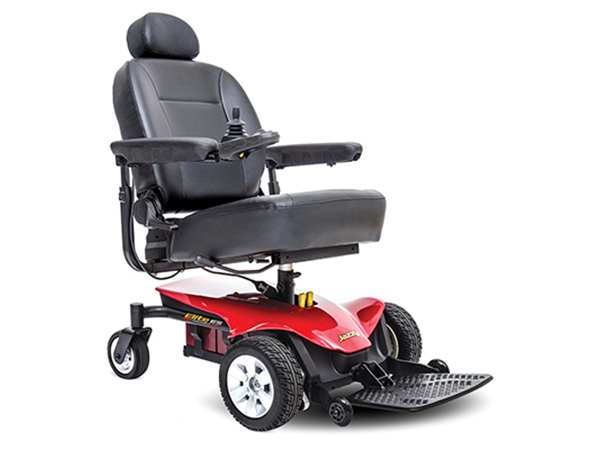 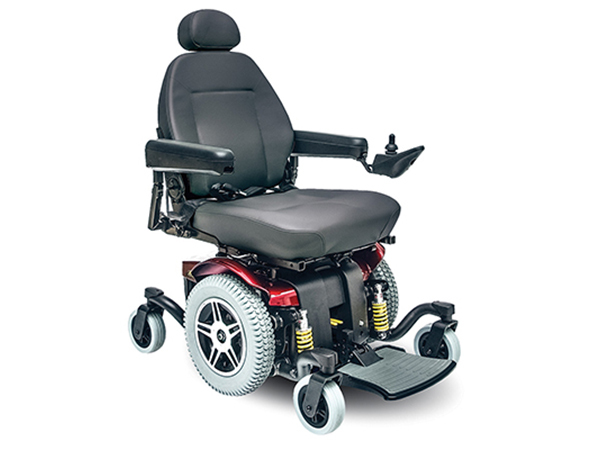 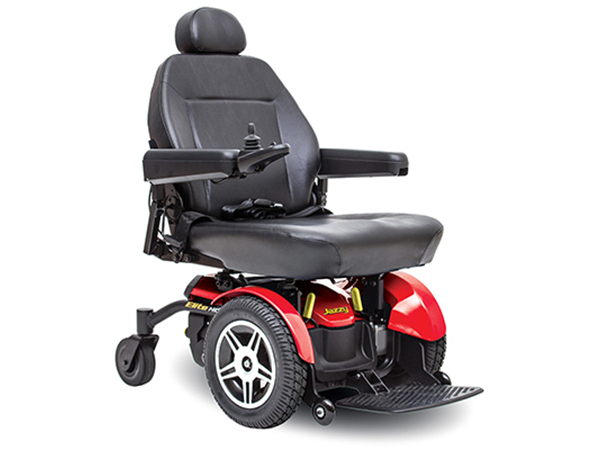 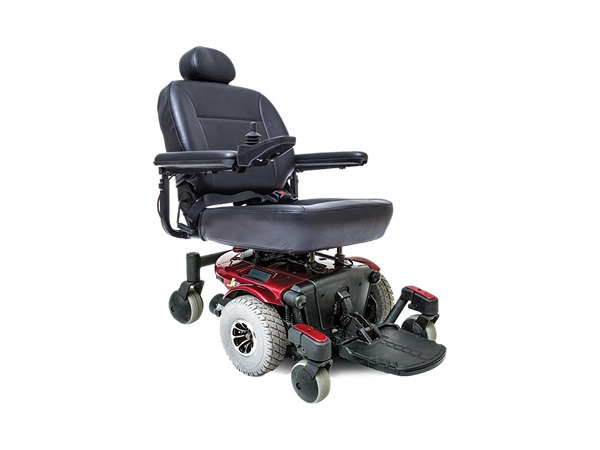 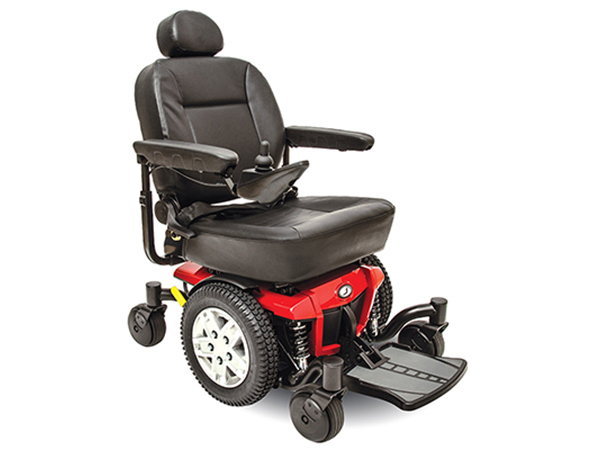 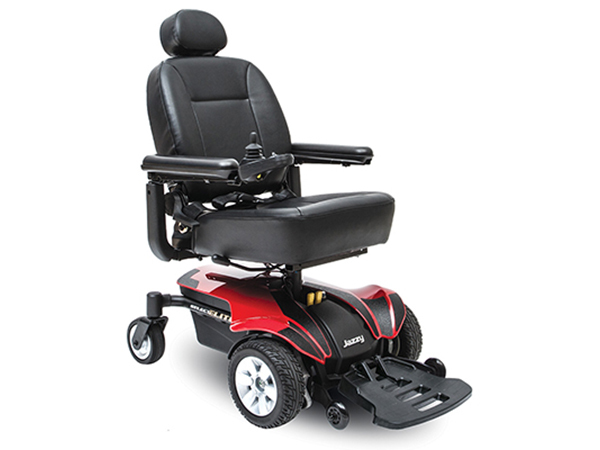 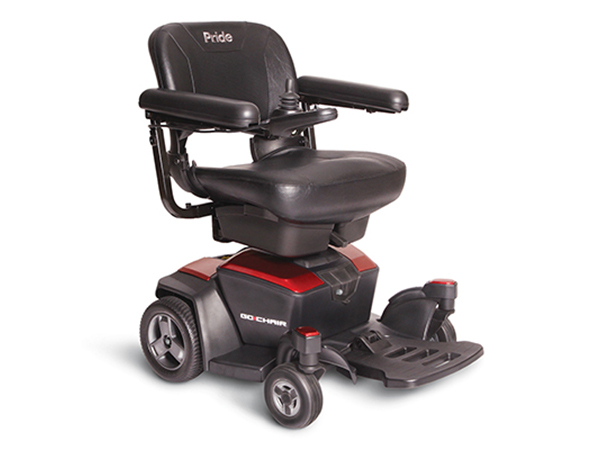 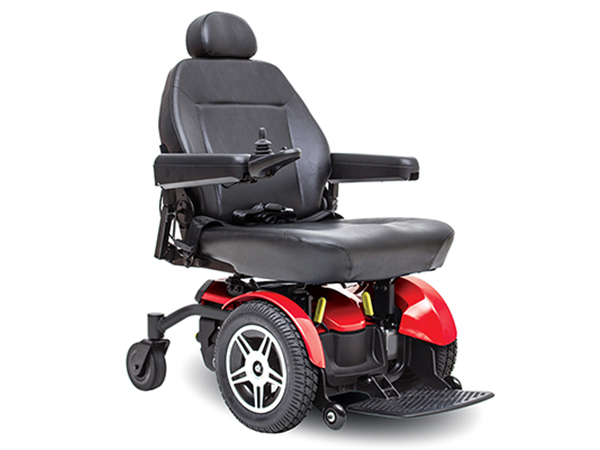 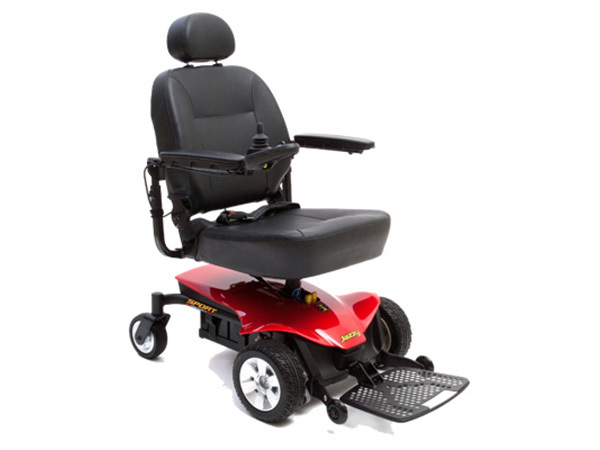 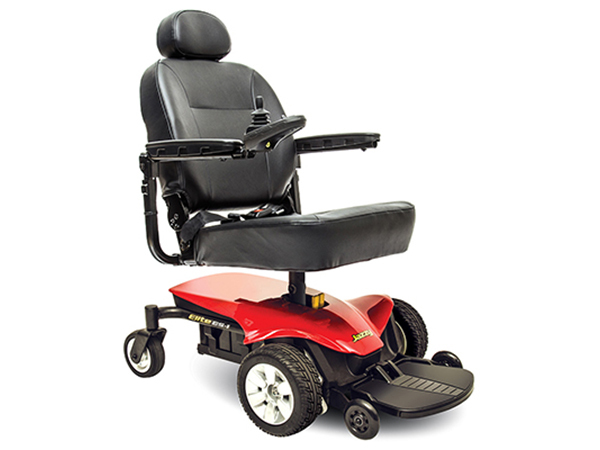 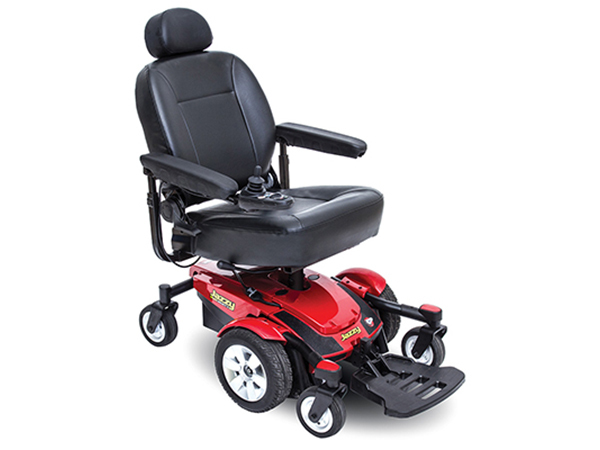 We carry a nice variety of power wheelchairs so that you can find one to fit your needs. 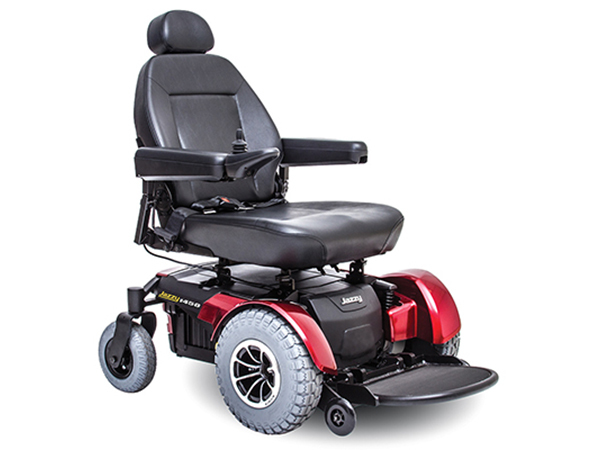 From the ability to ride over different terrains, to being able to raise up to look someone in the eye when you speak to them, our power wheelchairs are durable, reliable, have great maneuverability, are easy to use and are physician approved. 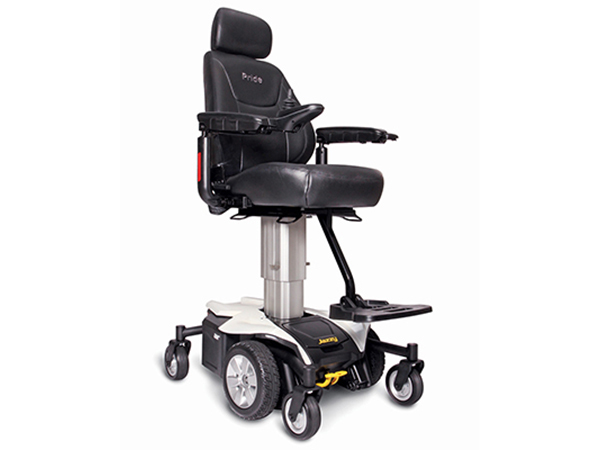 Visit our store: Bell House Medical 16719 Costal Highway Lewes, De 19958 to view our full selection.